Hello, Salut, Hallo, Ciao, Privet! 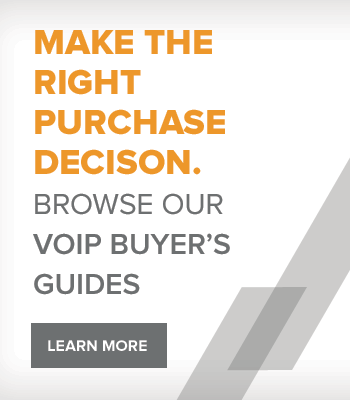 A lot of you know VoIP Supply as North America's leading supplier of VoIP equipment. But we also serve thousands of International customers from every continent each year. 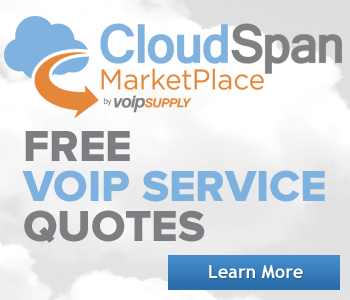 Below you'll find a complete list of countries that VoIP Supply currently ships to. 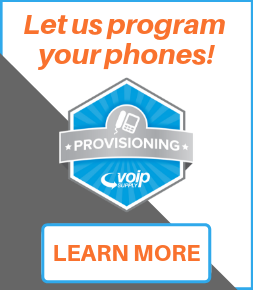 If your country is not available please do not hesitate to contact the VoIP Supply sales department to see if shipping can be arranged to your country. Domestic orders processed before 5pm EST are shipped the same business day! Learn more about our same day shipping guarantee. NOTE: Please allow a 3 day lead time for all orders being shipped outside the US.